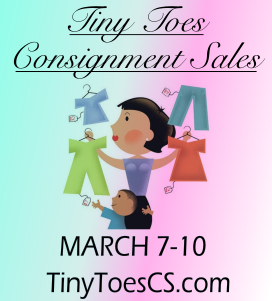 Tiny Toes Consignment Sales is a seasonal, week-long shopping extravaganza! Consign your kid's outgrown items and make up to 70% on your sales. You can also shop thousands of gently used items from everything baby, child, and maternity all in one spot. The last day is "Discount" Day, in which most items will be 50% off. These sales are a great way to get a lot for your little ones without having to spend a lot. 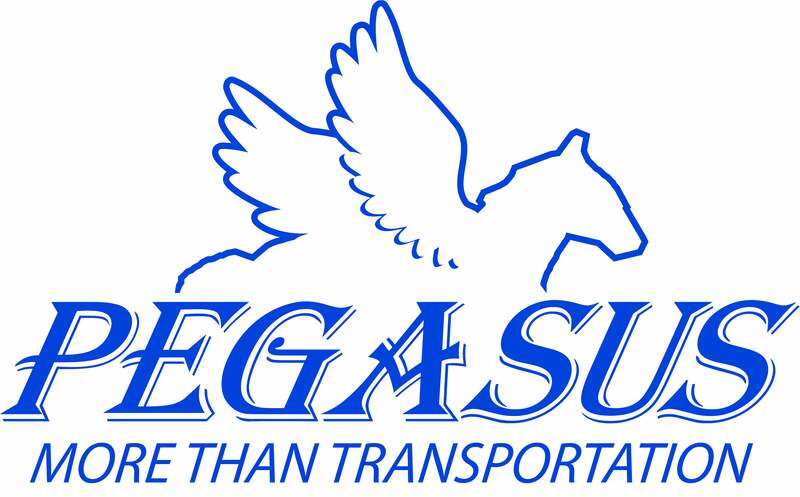 Click here to visit Tiny Toes Consignment Website!